If you forgot your PIN, pattern and password lock of your MyPhone my28s and my28, you can easily do a hard reset of your phone to regain access to it. This process will erase your internal data and reformat it back to factory default settings. If you have photos, files, contact details and other data saved on phone memory, everything will be erased. If you have SIM and memory card inserted in your phone, you can also remove it to prevent data loss. When performing these operations on your phone, we always advise to do it at your own risk. 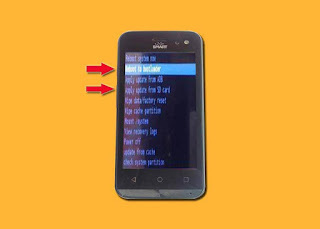 The usual hard reset of an Android phone if you don’t have access to your menu is mostly done with a combination of a power button, volume + or up, volume – or down and home key. Each brand and models have different method of doing a hard reset. When MyPhone logo appears, release both power and volume up button. 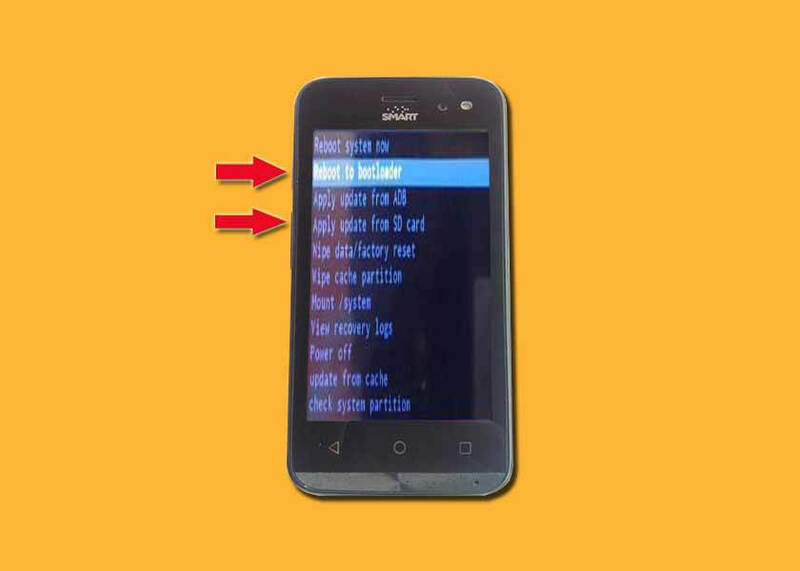 Press the power and volume up button together again to display Android recovery menu. Use volume up and down to navigate wipe data / factory reset option. Navigate to Backup and Reset. Tap Reset Phone and carefully read the warning when it pops up. Select Erase Everything and the phone will begin restore to default. Hard reset step no. 2 needs a little timing, you have to press the power with a little split second delay then volume up button. Hard reset may also help you resolve software issues and other problems you're experiencing on your MyPhone my28s/my28 Android smartphone. paano po kaya magagawa yung myphone my32l ko? ayaw po nya maghard reset, lahat na po ng button na pwedeng pindutin para maghard reset nagawa ko na, pero ang nalabas lang po sa kanya yung mapa lang ng pilipinas.. ano po kaya pwede gawin ko? salamat po.